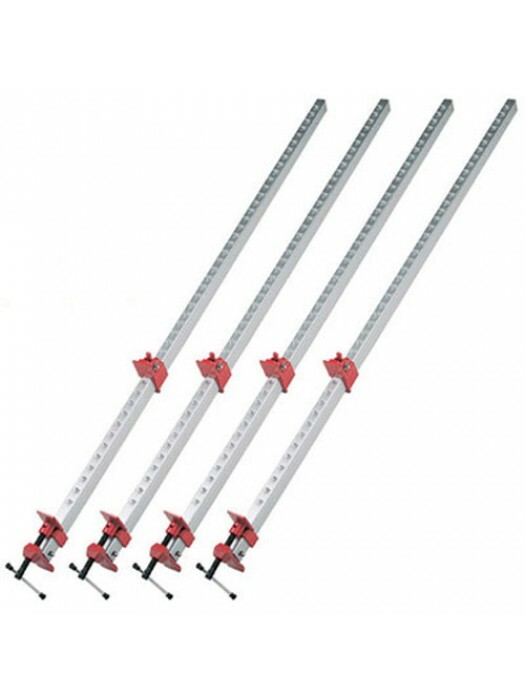 4 pack of aluminium sash clamps with a 180kg max lifting capacity. 19.8m polypropylene lifting cord on zinc-plated steel runners. 6:1 mechanical advantage. 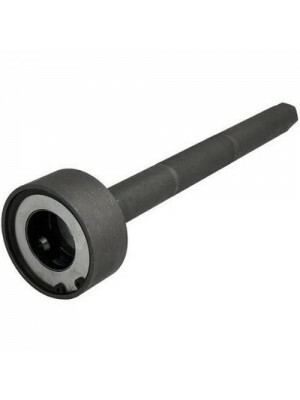 The Axial Joint Tool is used for both removal and installati.. 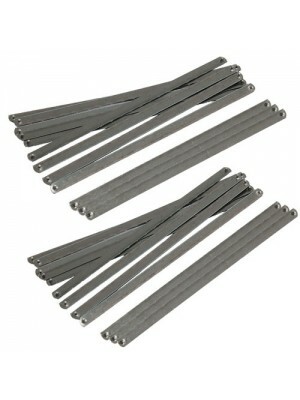 This 2pk of 12 blades is suitable for use on most 6 inch jun.. 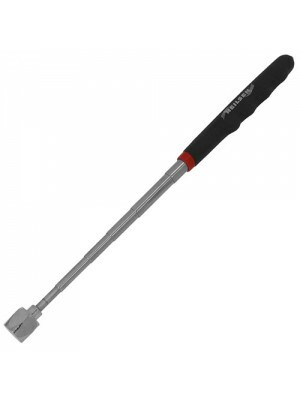 This heavy duty magnetic pick up tool has a comfortable grip.. 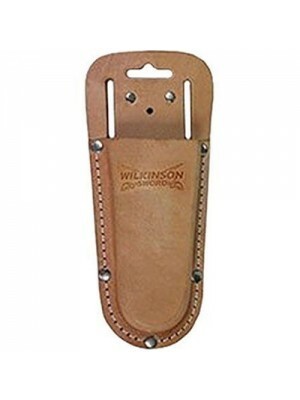 This Leather pouch is perfect for storage of sharp tools lik..